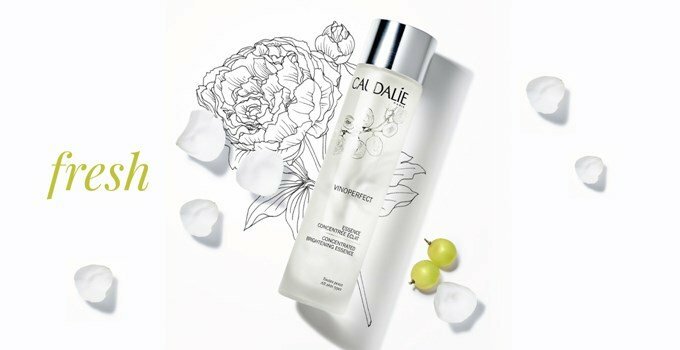 Vinosource night nourishing oil is a real antidote to nourish and calm your skin. This cocktail of 100% 6 active natural oils merges with the skin to nourish the epidermis in depth, repairing the cutaneous barrier and calm the sensitive skin. Sleep with Caudalie night oils for an wakening full of comfort. At night, warm 6 drops in the palm of your hand and massage on the face and neck. It's not recommended during pregnancy. You don’t need to book a session in a spa, to enjoy a facial massage.